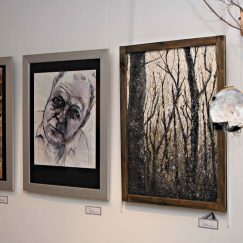 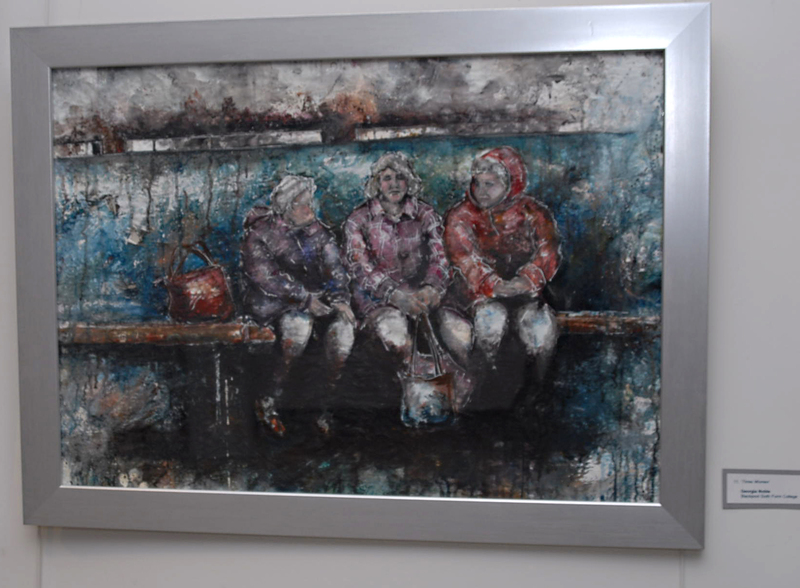 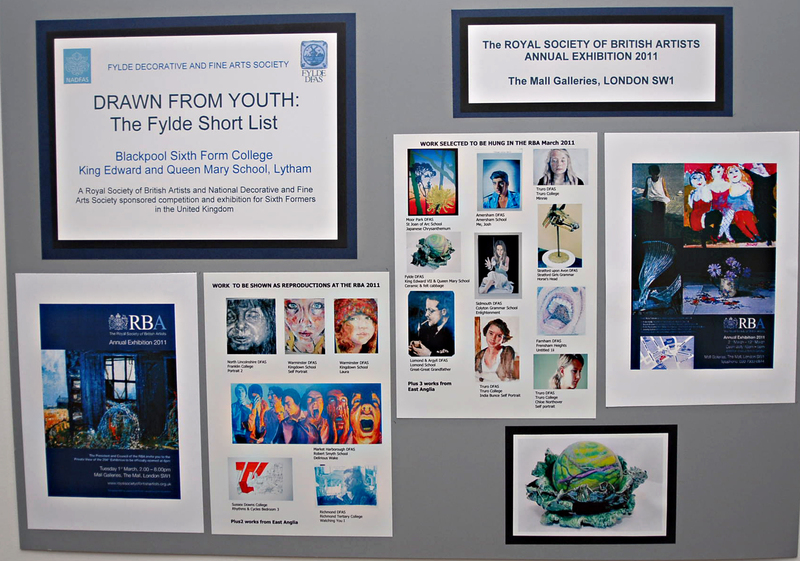 Fylde Decorative and Fine Arts Society have just celebrated the launch of a new exhibition, ‘Drawn From Youth,’ at the Fylde Gallery at the Fylde Gallery at Booths in Lytham. 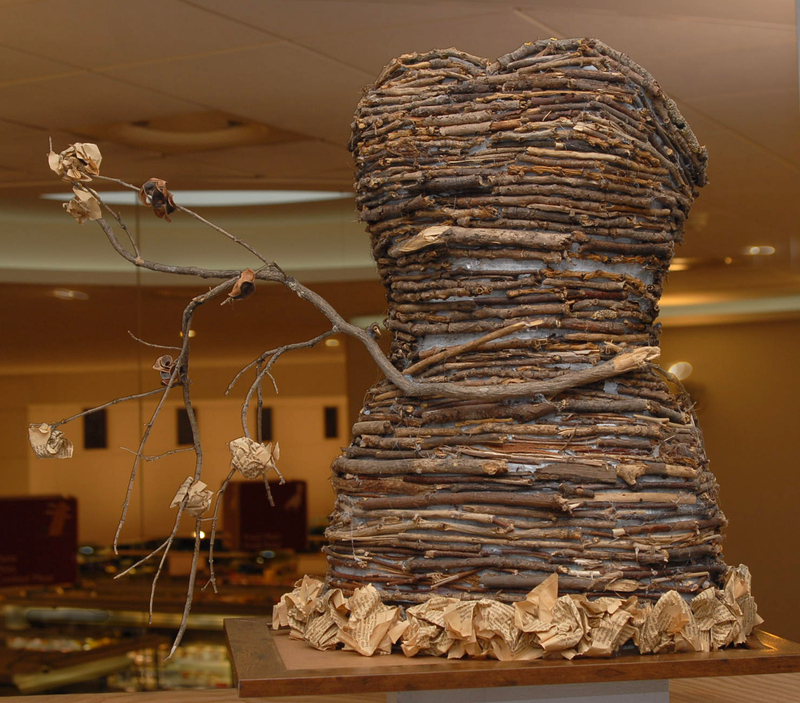 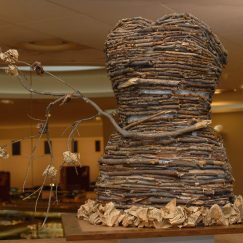 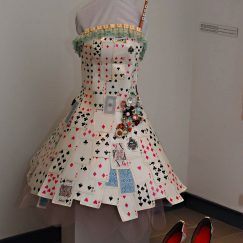 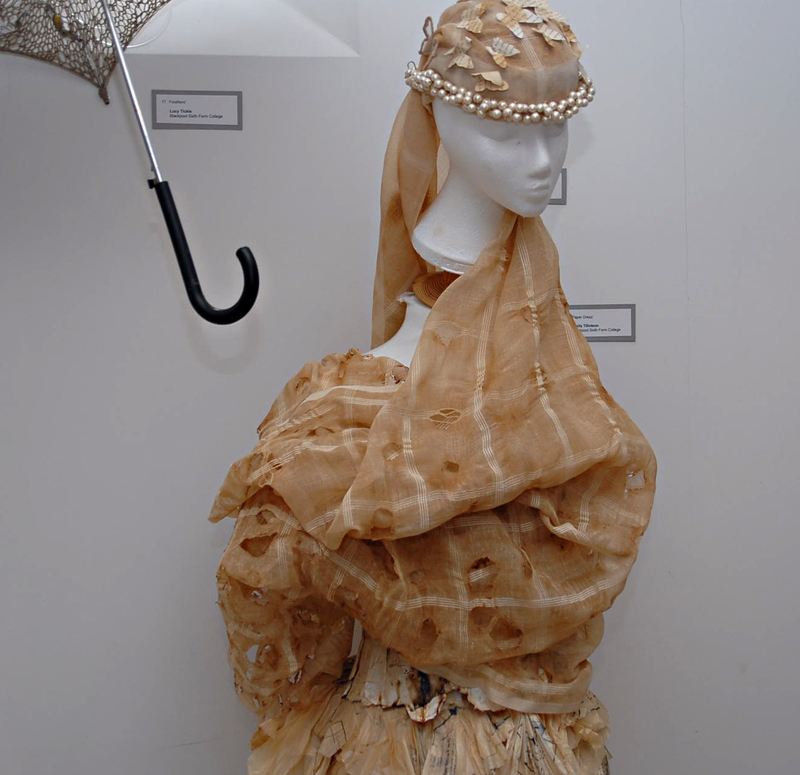 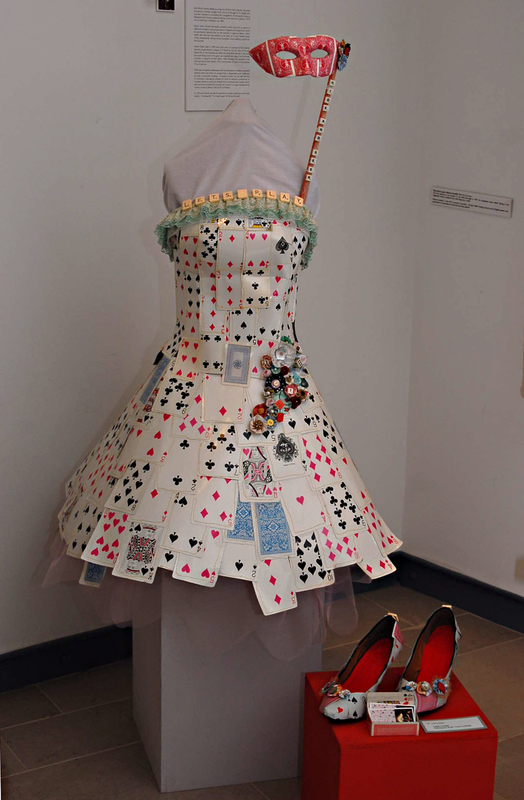 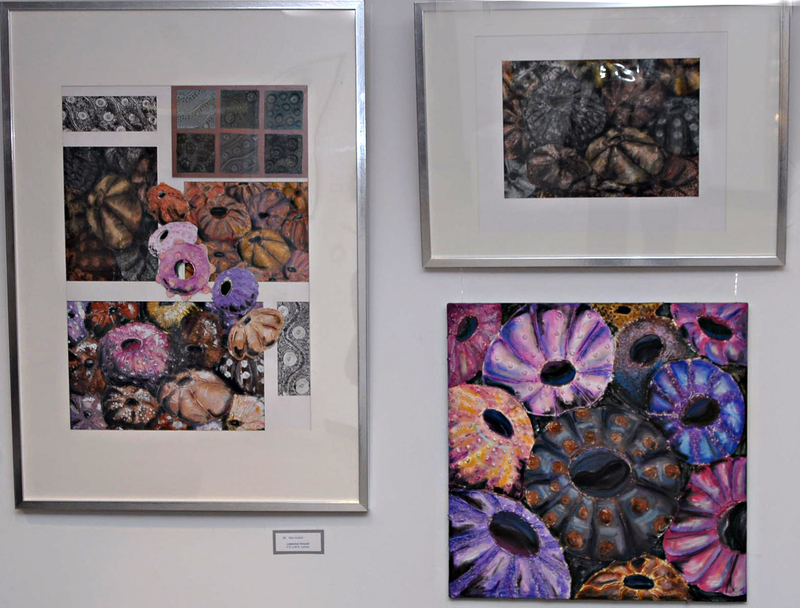 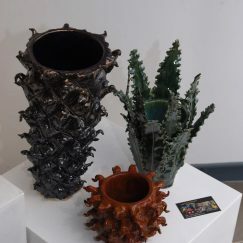 This combines the work of students from Blackpool Sixth Form College and King Edward and Queen Mary School, Lytham. 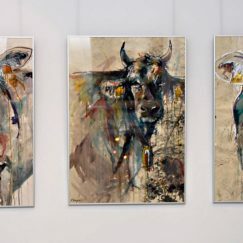 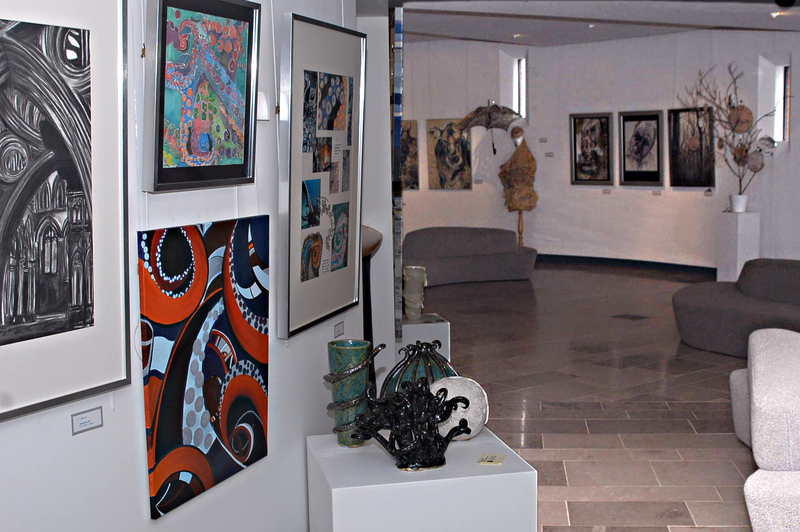 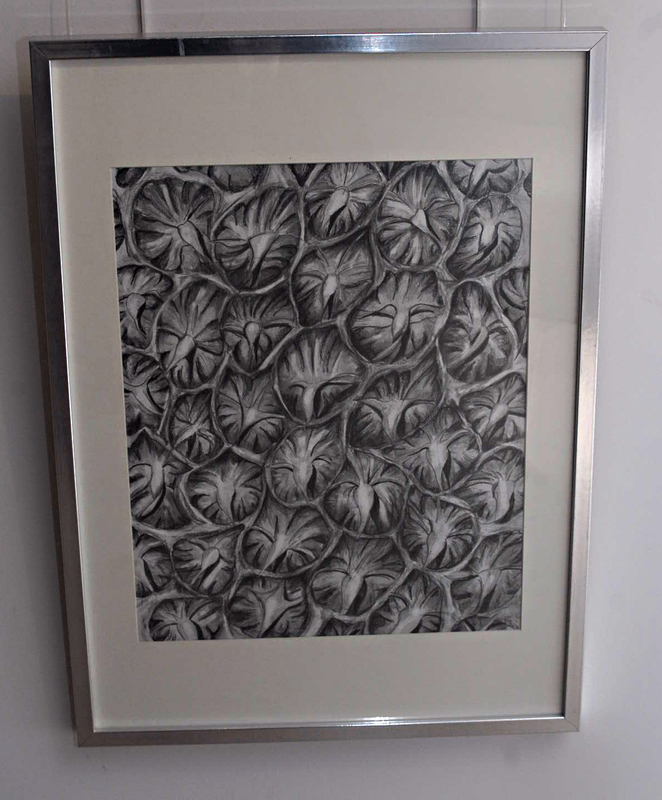 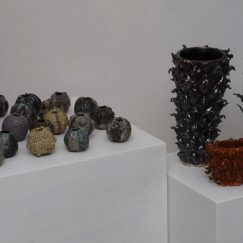 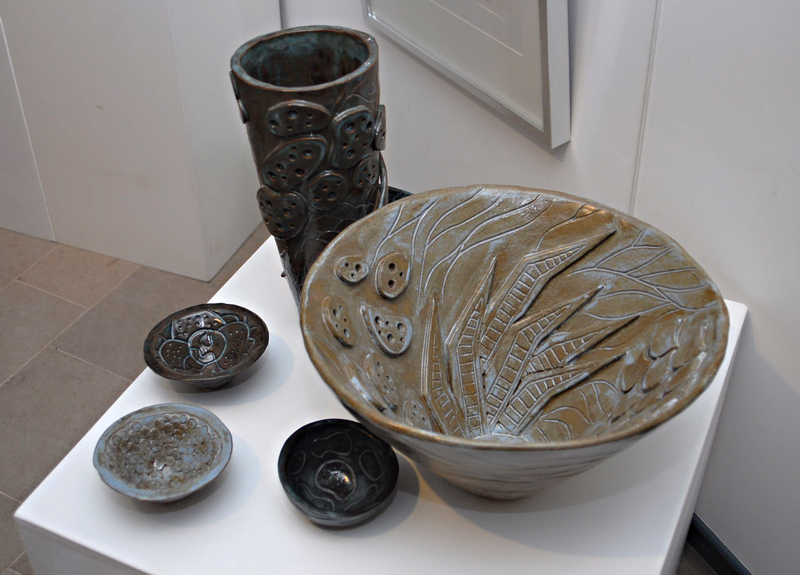 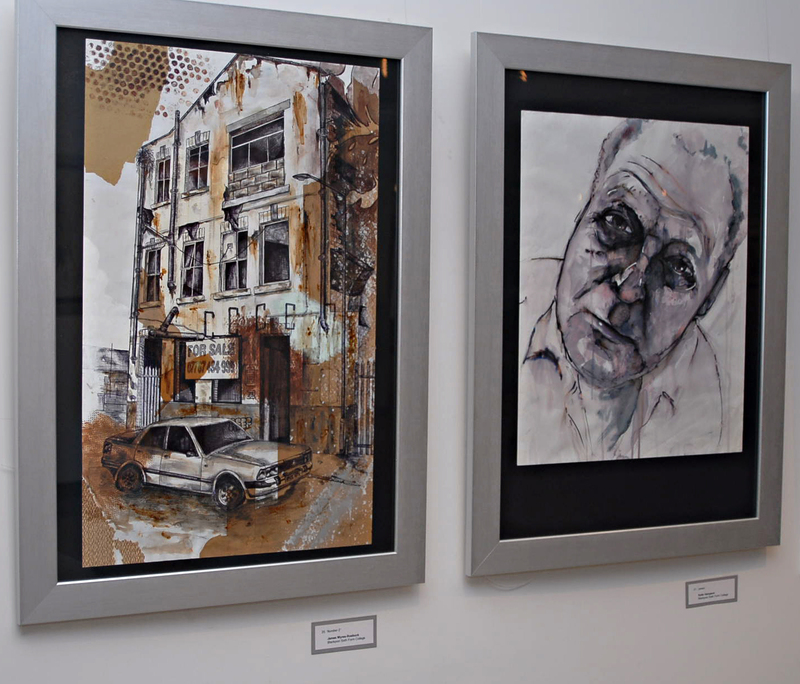 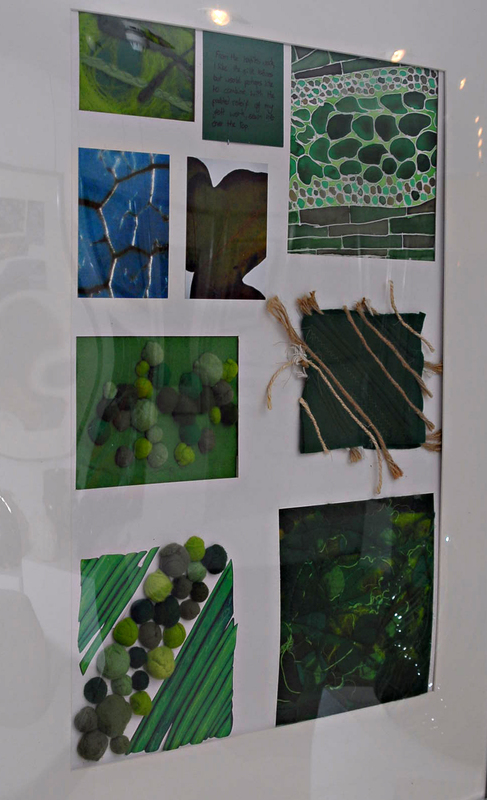 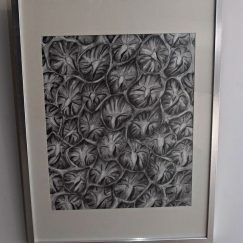 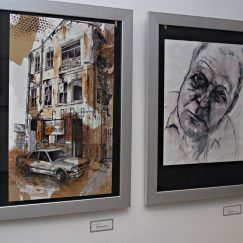 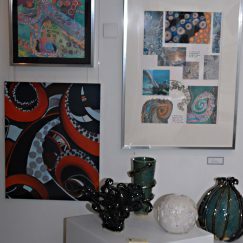 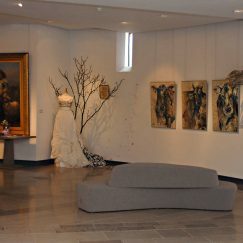 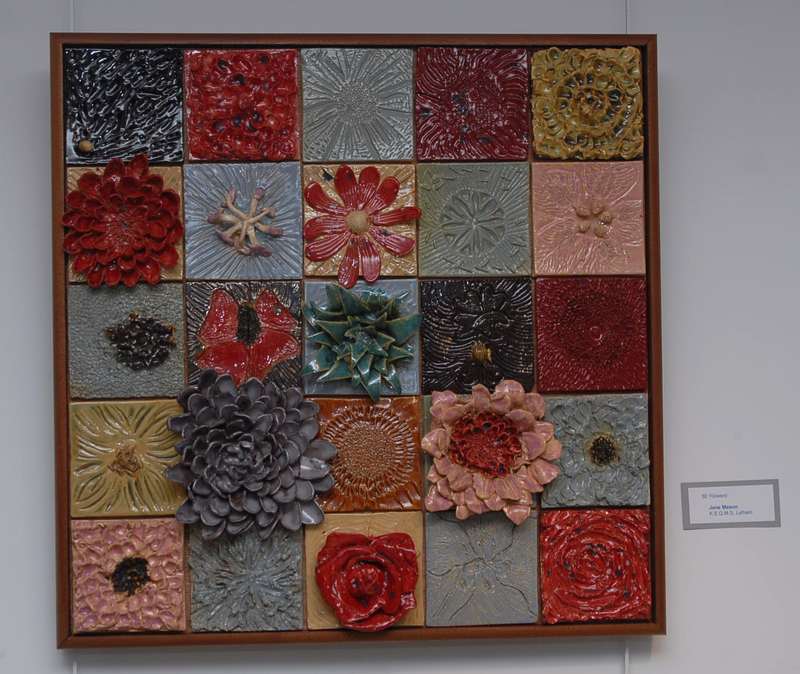 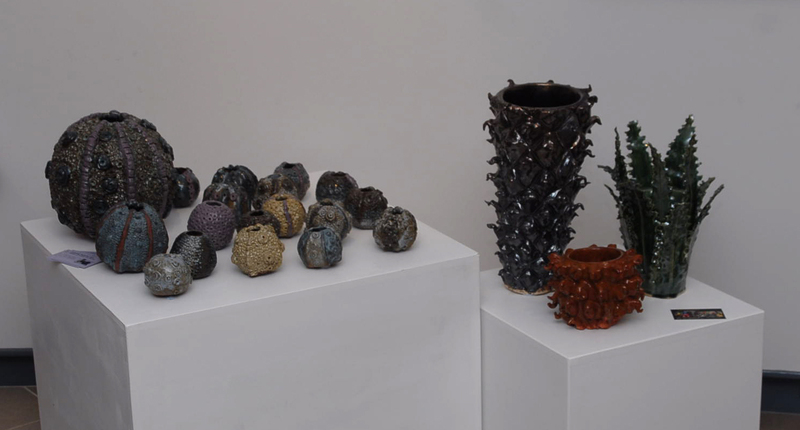 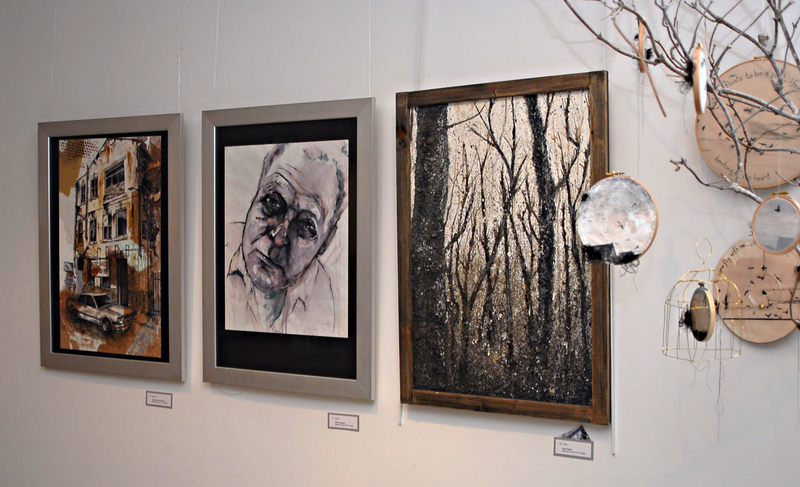 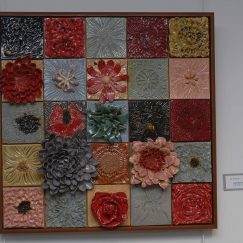 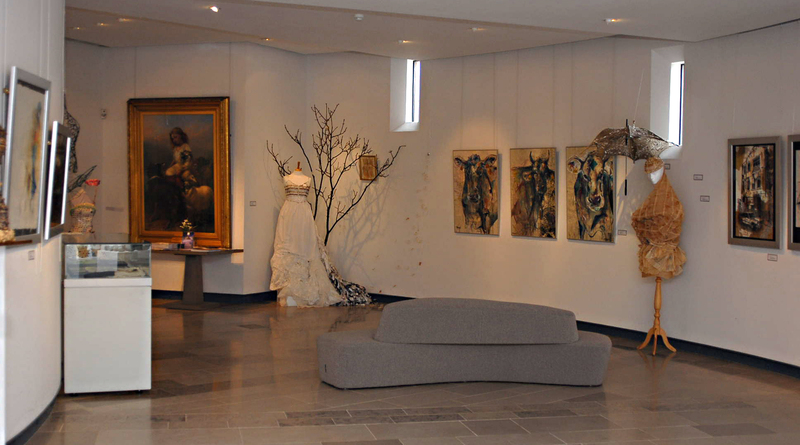 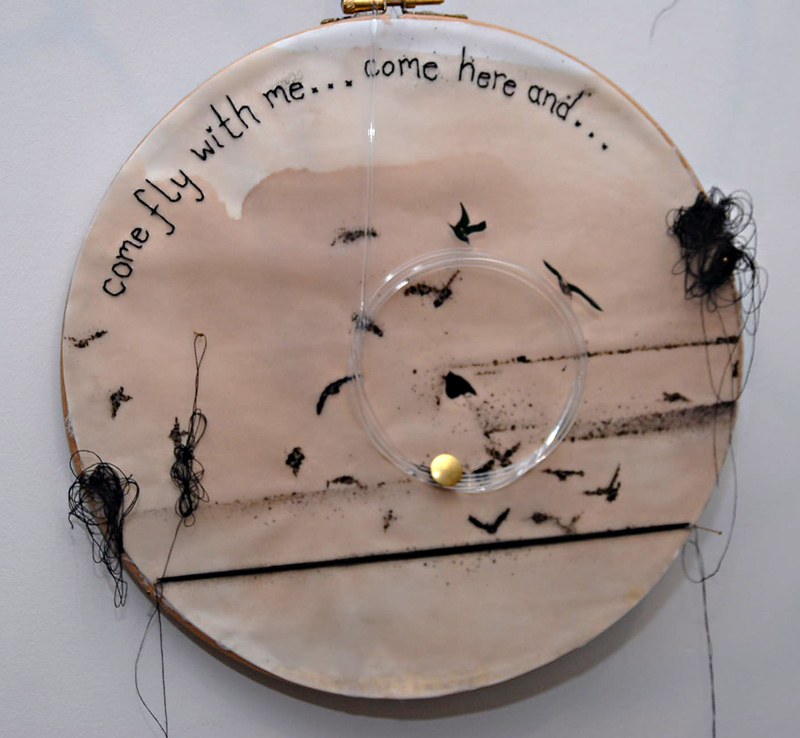 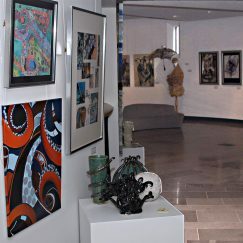 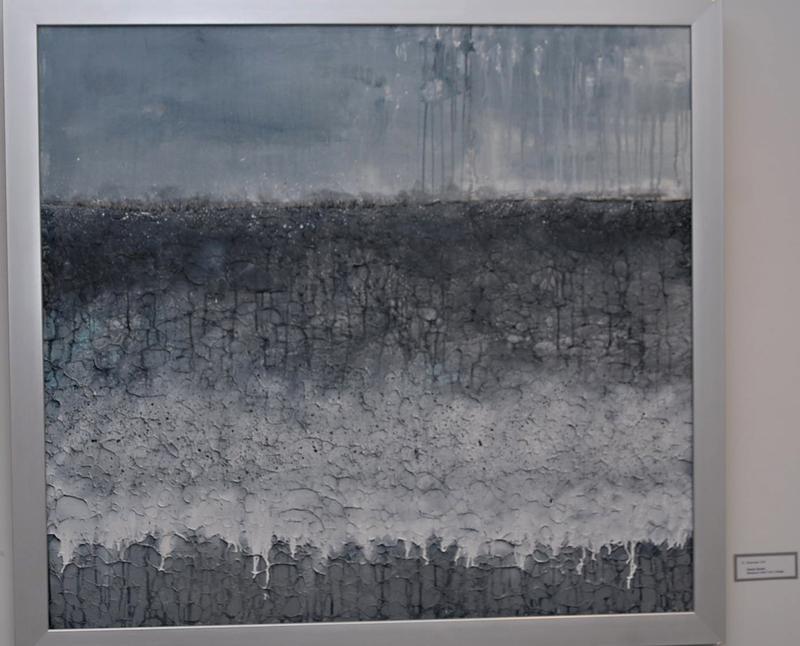 The work on display was originally submitted as part of a national competition to have student artworks displayed alongside professional artists in The Royal Society of British Artists’ Annual Exhibition. 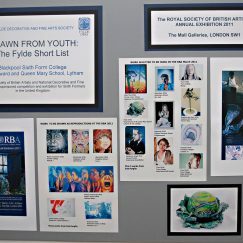 Only twenty students from across the UK were chosen. 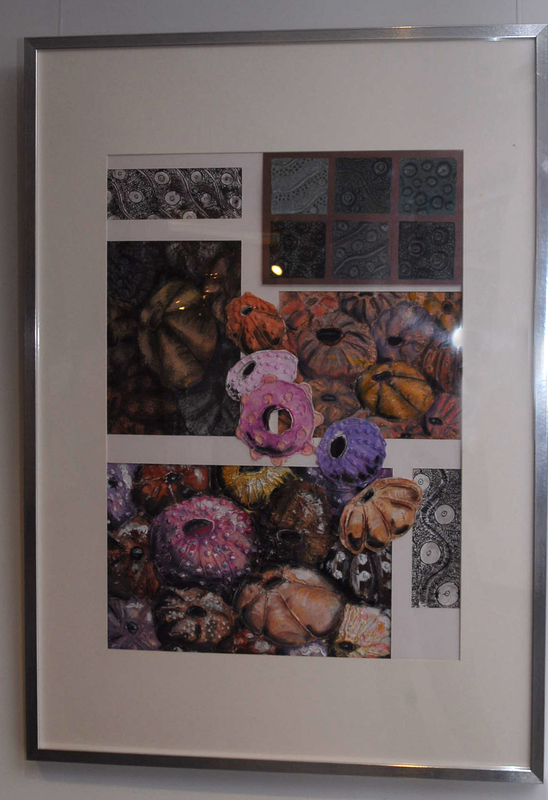 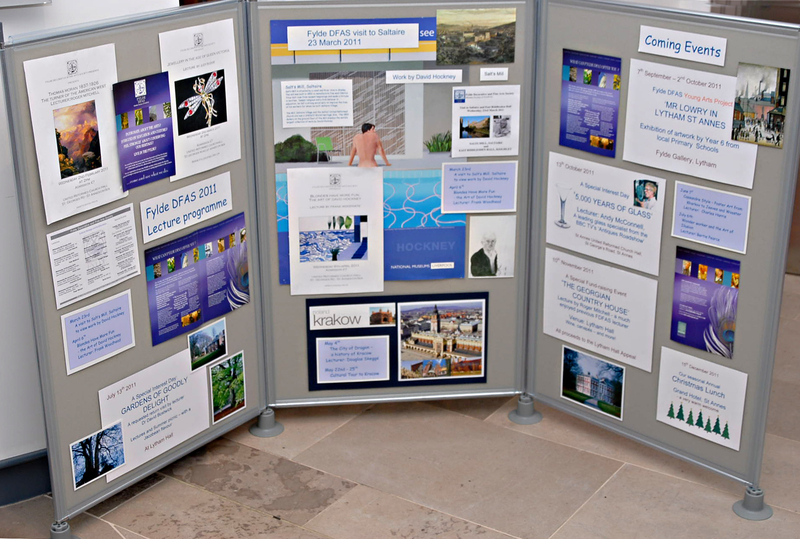 One of the successful entries was by Catherine Latham of KEQMs. 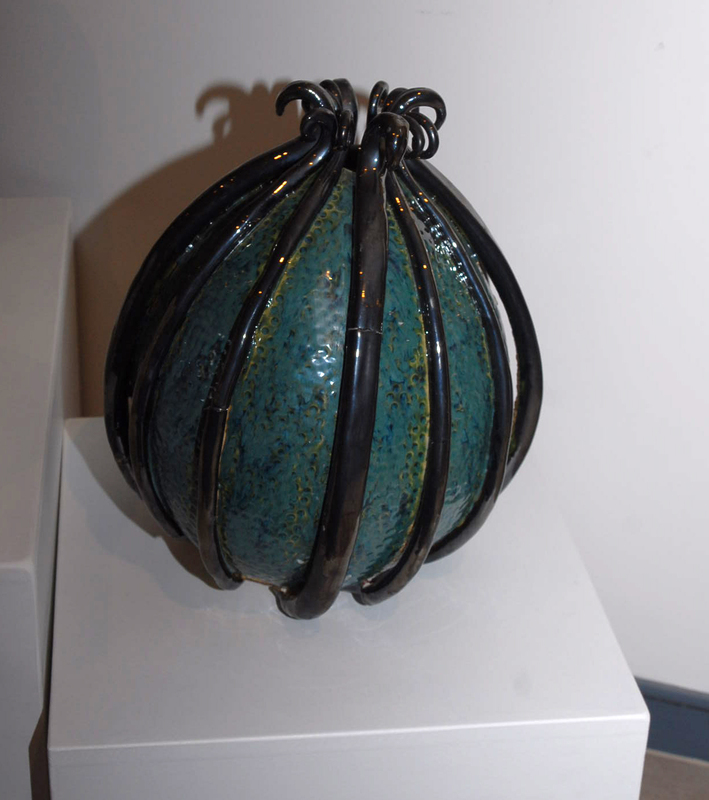 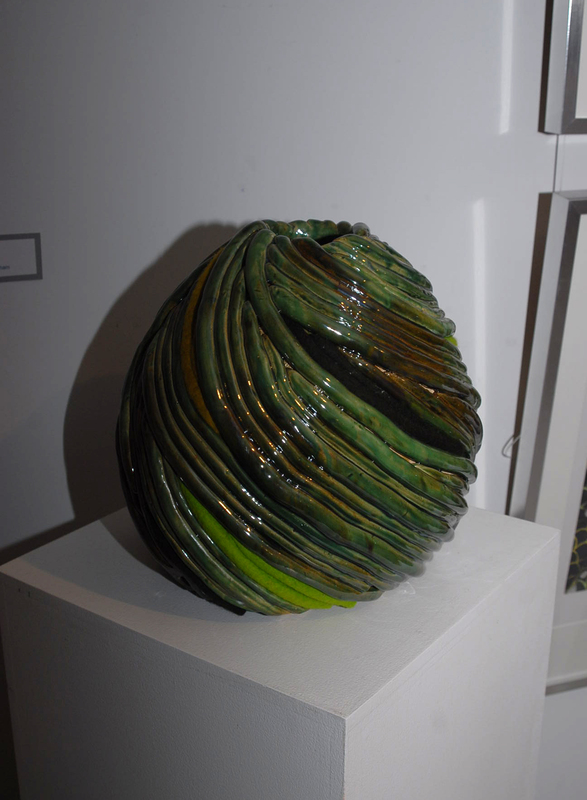 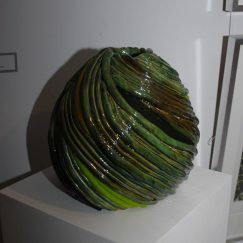 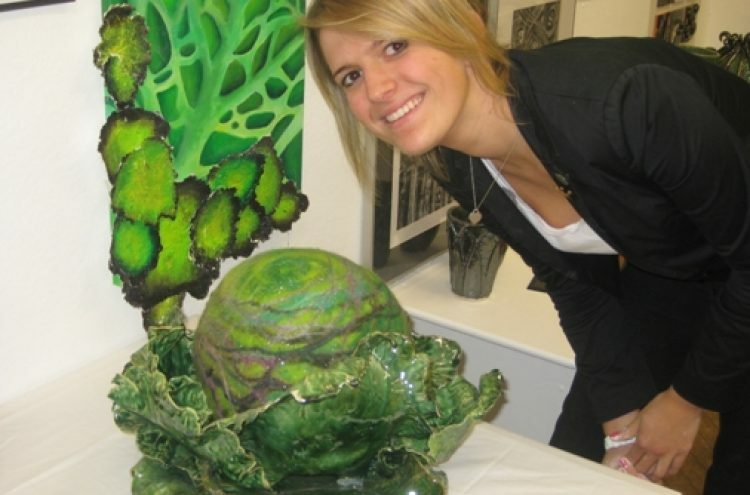 This is a ceramic piece called ‘Harvested Cabbage,’ currently on display at the RBS London gallery. 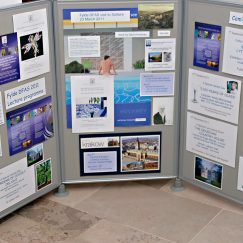 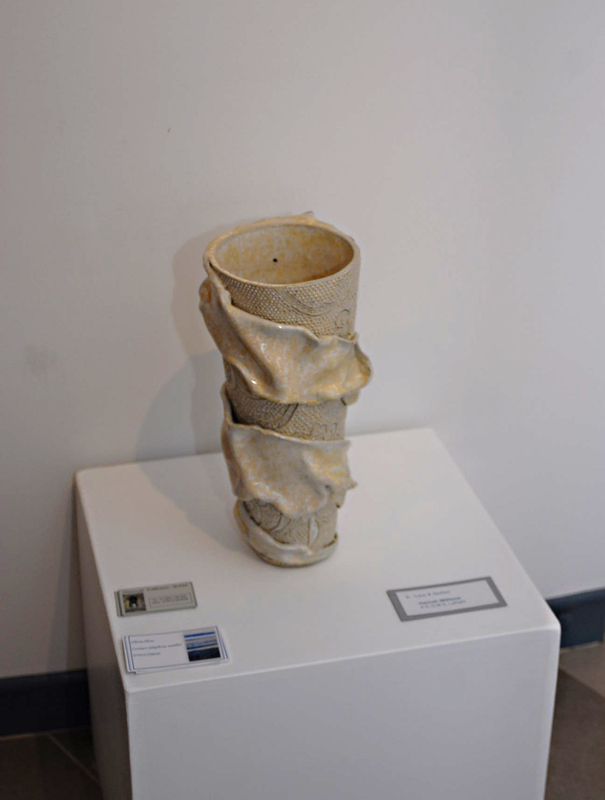 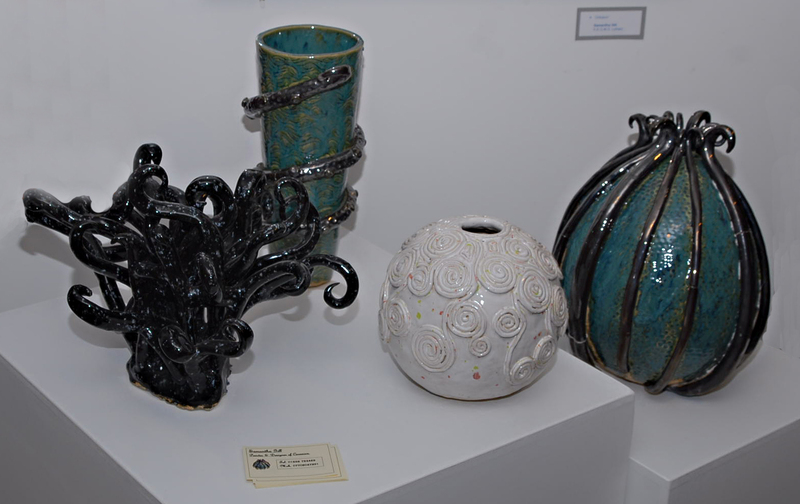 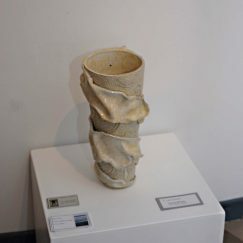 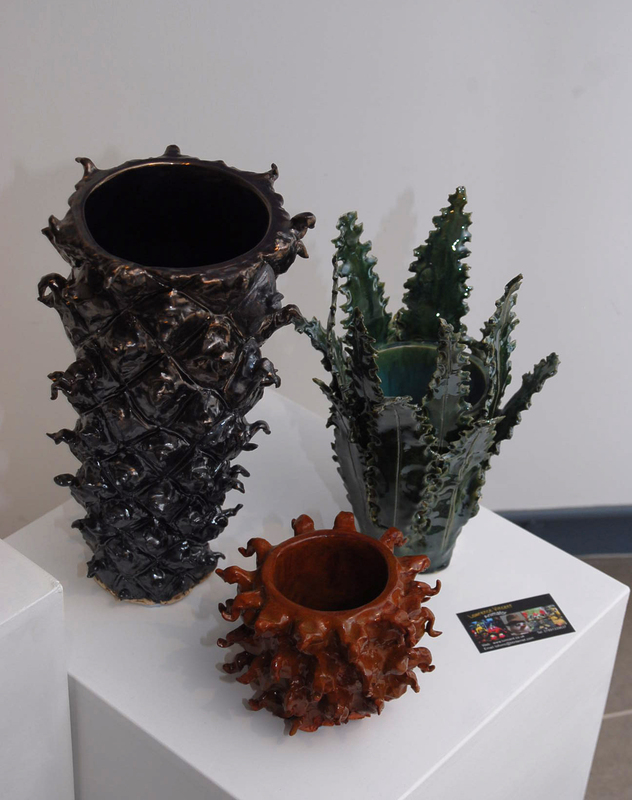 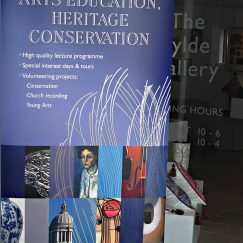 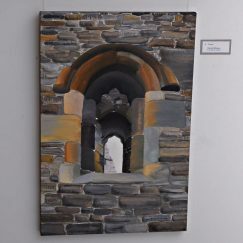 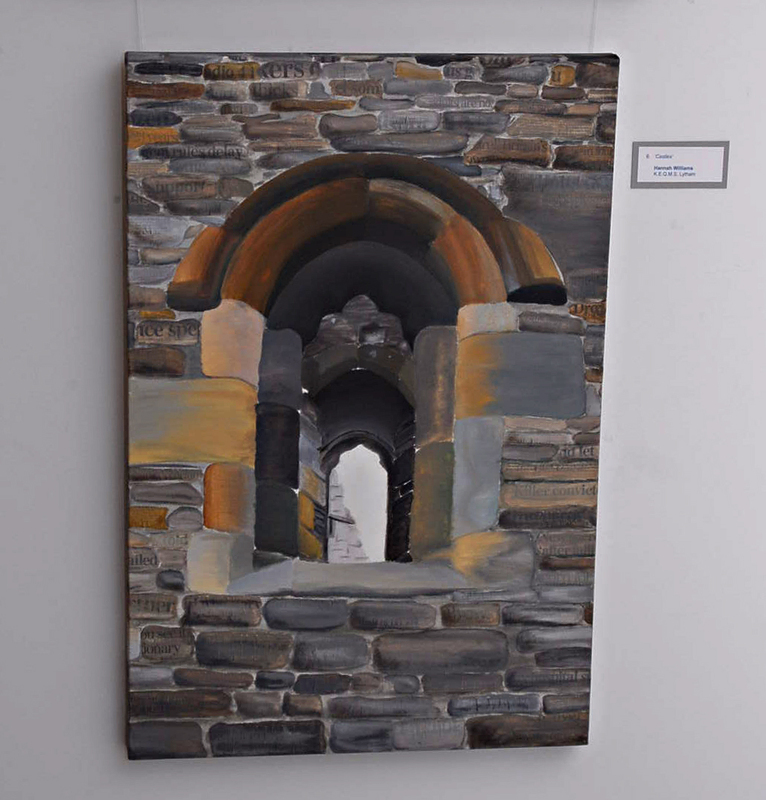 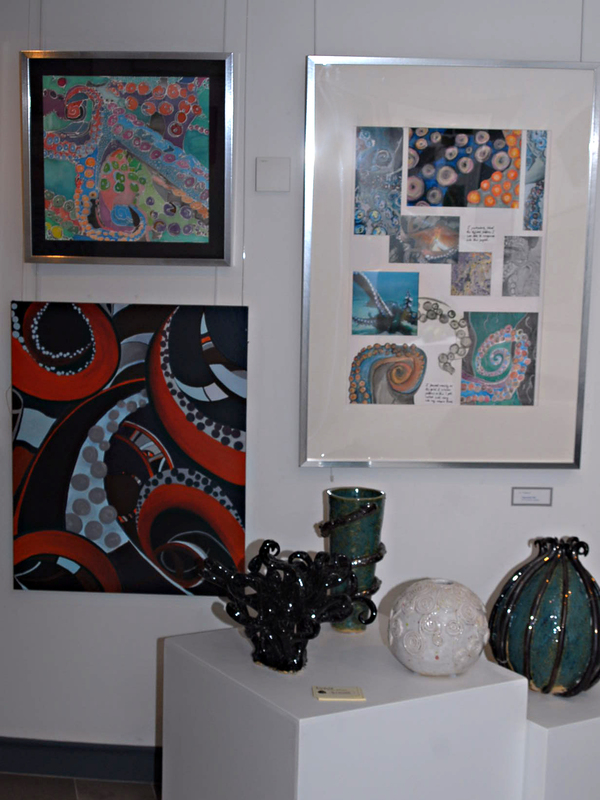 ‘The standard of entries was so exceptional we thought all the entries deserved to be seen so with the support of staff from the participating schools, the Fylde Gallery and Lancashire Conservation Manager Heather Davis, we decided to host our own exhibition of local Fylde students work. 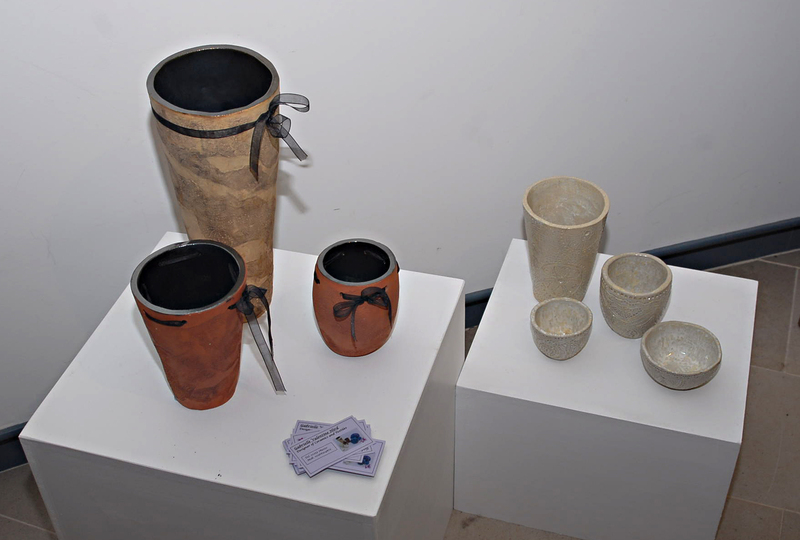 The exhibition has now closed but it provided a great opportunity to see this up and coming talent. 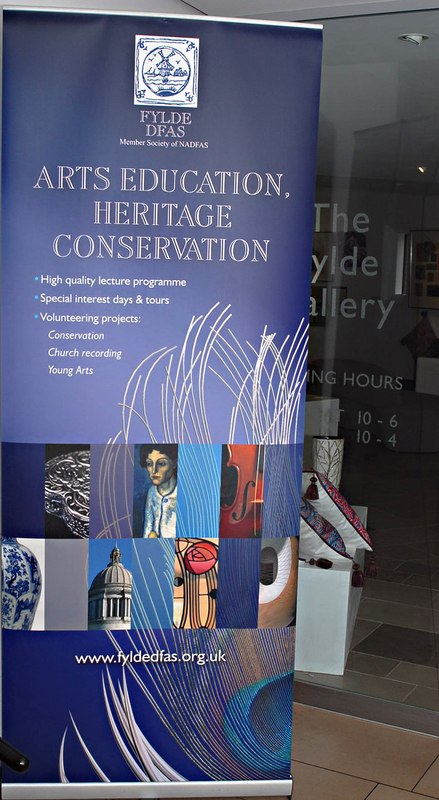 We are delighted to have been able to facilitate this as part of our remit to encourage Young Arts to flourish. 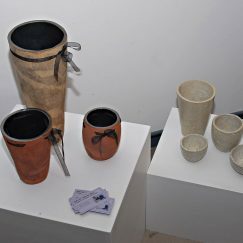 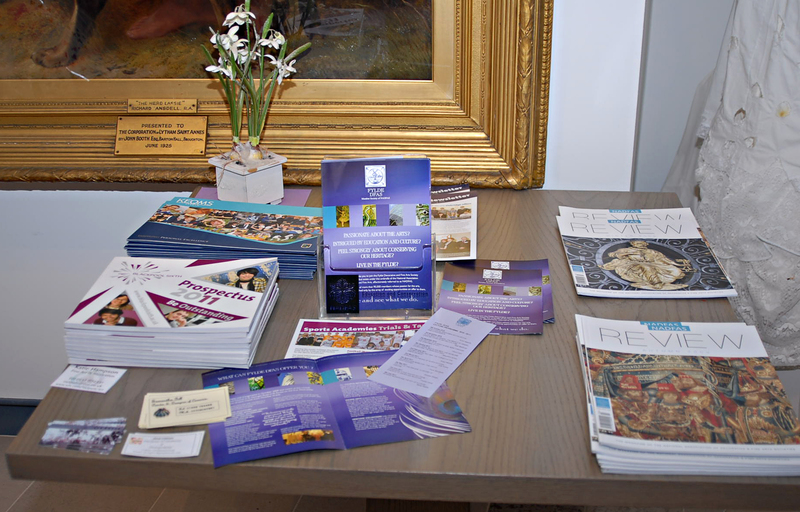 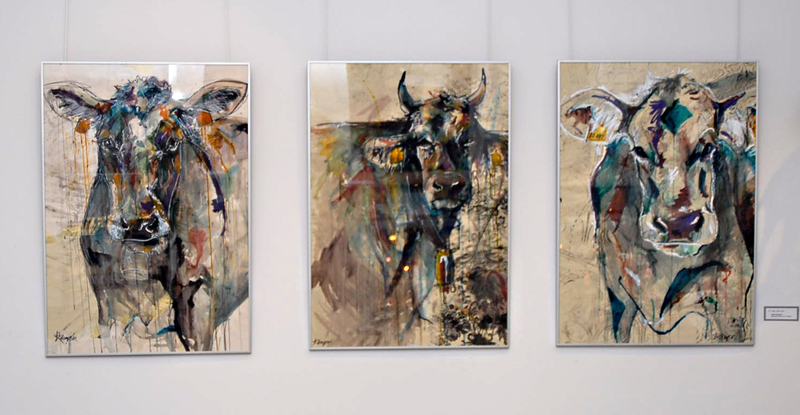 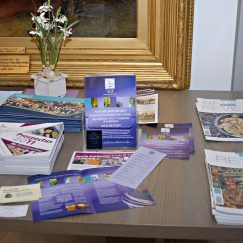 Please see photos of the exhibition below. 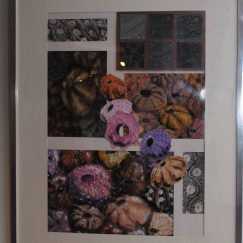 Fundraising to enable financial contributions for materials and expenses. 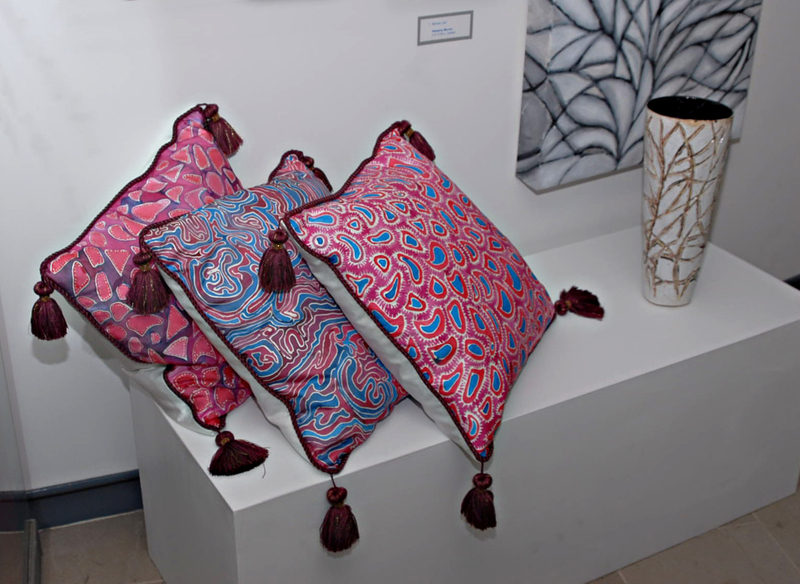 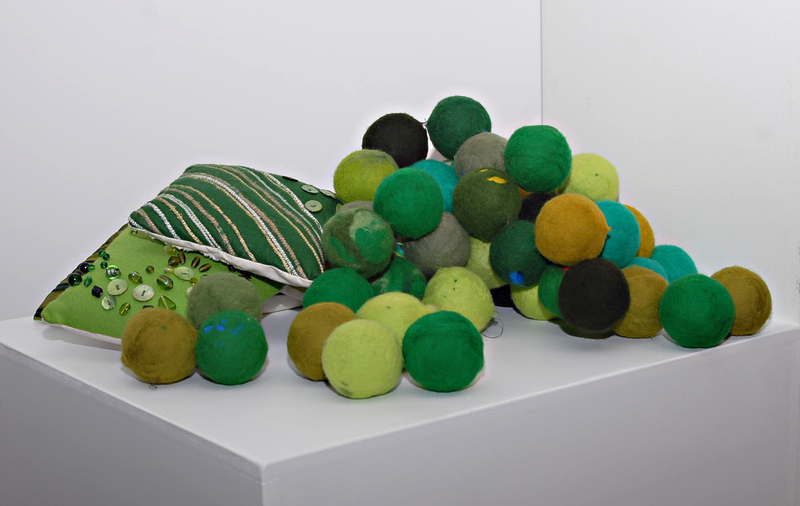 We are pleased to offer our support to gifted young artist, Heather Leadbetter, who graduated last year with a first class honours degree in Textile Design. 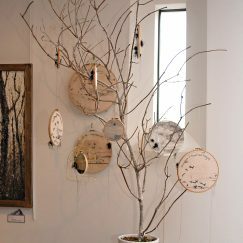 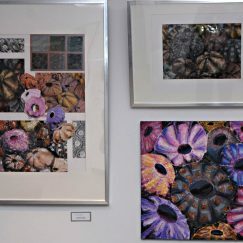 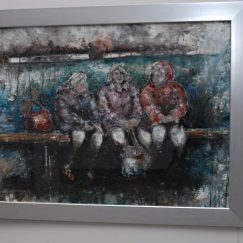 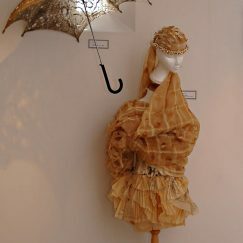 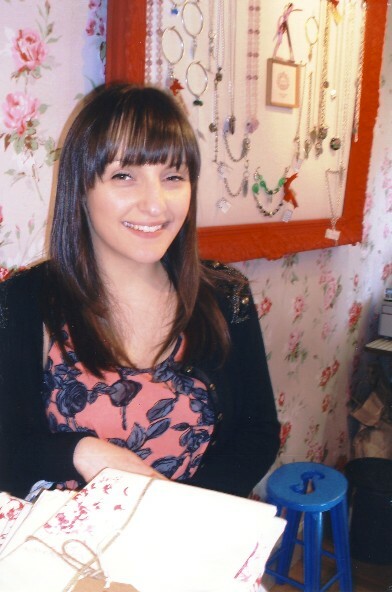 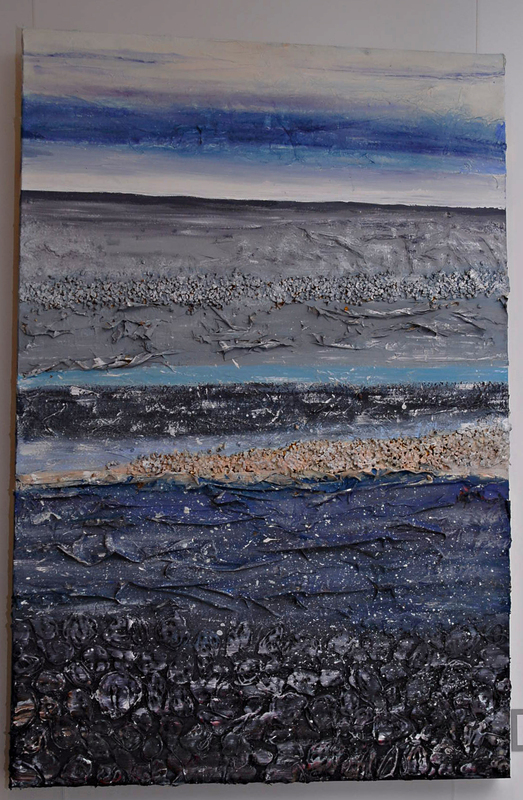 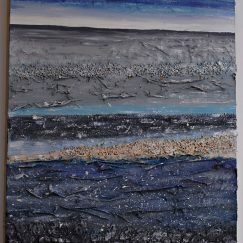 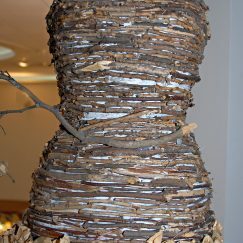 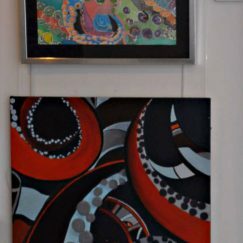 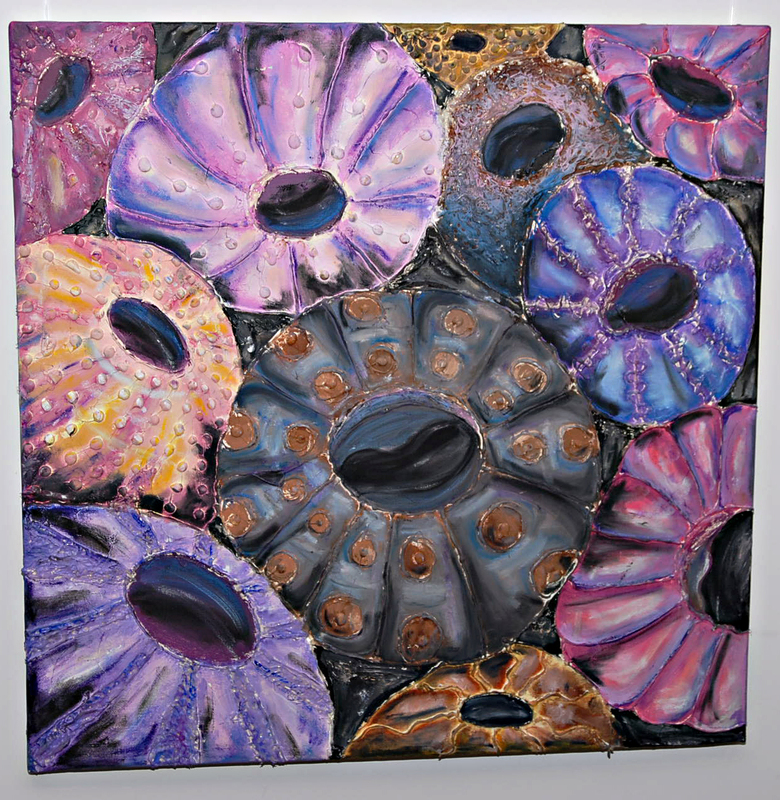 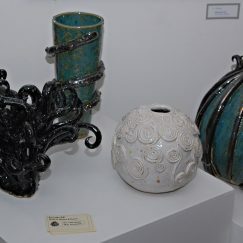 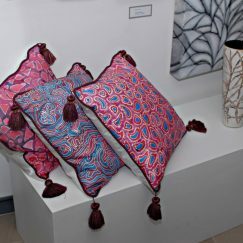 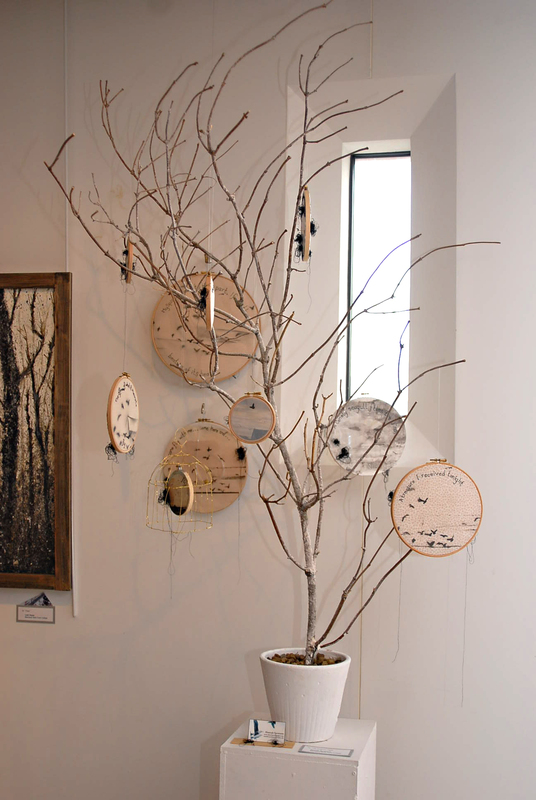 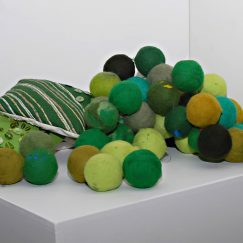 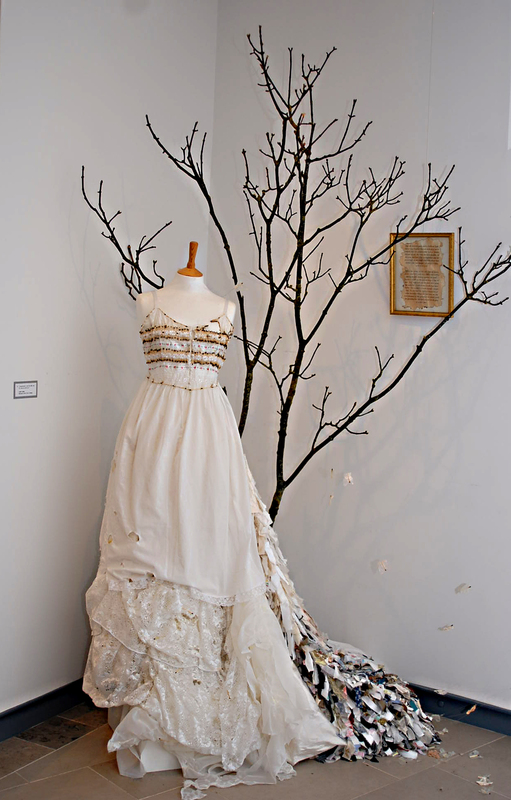 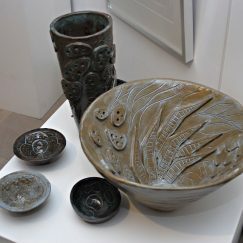 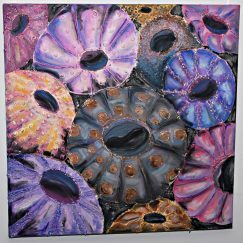 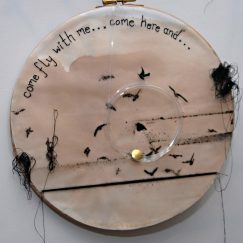 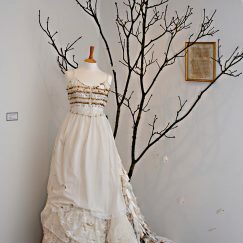 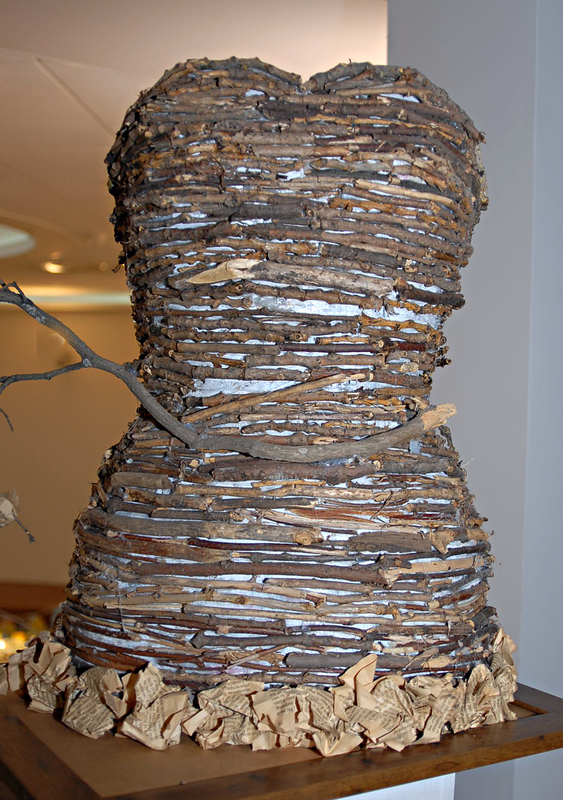 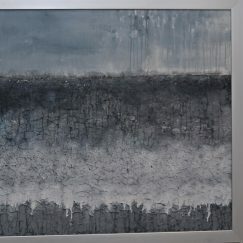 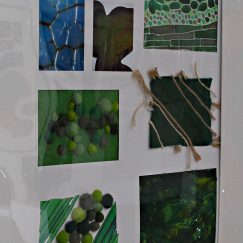 Visit Heather’s dedicated page on our website to view some of her imaginative and intriguing work. 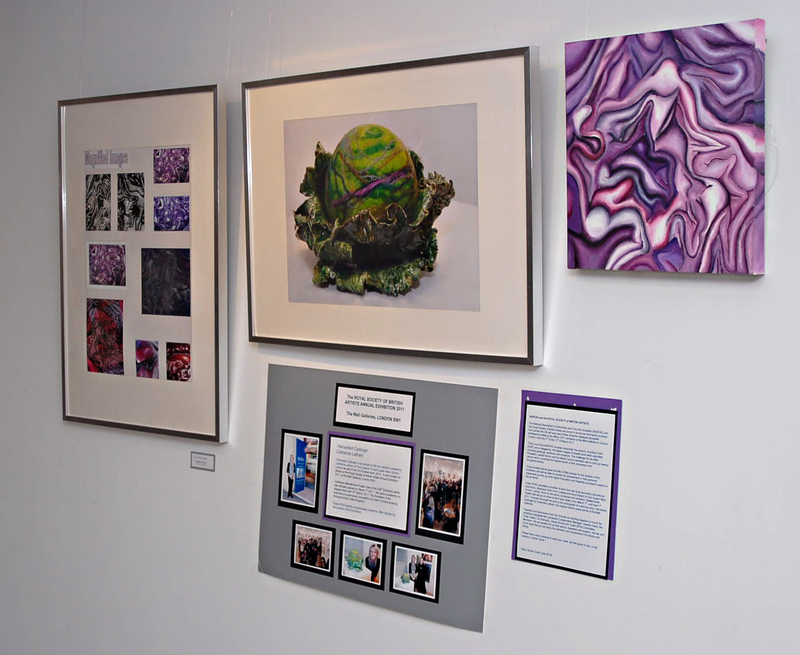 We have also supported a talented young photographic student, Ben Shilito, by enabling Ben to have some of his photographs published in the NADFAS Review. 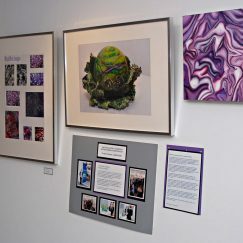 Photos of DFAS members in a recent addition of the Review were taken by Ben, as were some of the photos on this website.